White two crossed engine pistons icon isolated on blue background. circle blue button with white line. vector illustration. 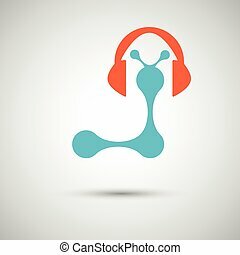 vector blue with headphones on white background. 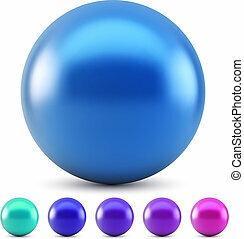 Blue glossy ball vector illustration isolated on white background with cold colors samples. Hanger sign illustration. Vector. White icon at green-blue gradient square with rounded corners on white background. Isolated. 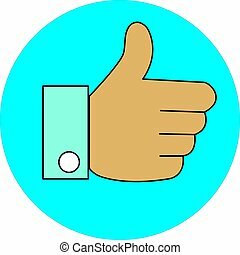 Photo sign illustration. Vector. White icon at green-blue gradient square with rounded corners on white background. Isolated. Brush sign illustration. Vector. White icon at green-blue gradient square with rounded corners on white background. Isolated. Trash sign illustration. Vector. White icon at green-blue gradient square with rounded corners on white background. Isolated. Watch sign illustration. Vector. White icon at green-blue gradient square with rounded corners on white background. Isolated. Bone sign illustration. Vector. White icon at green-blue gradient square with rounded corners on white background. Isolated.